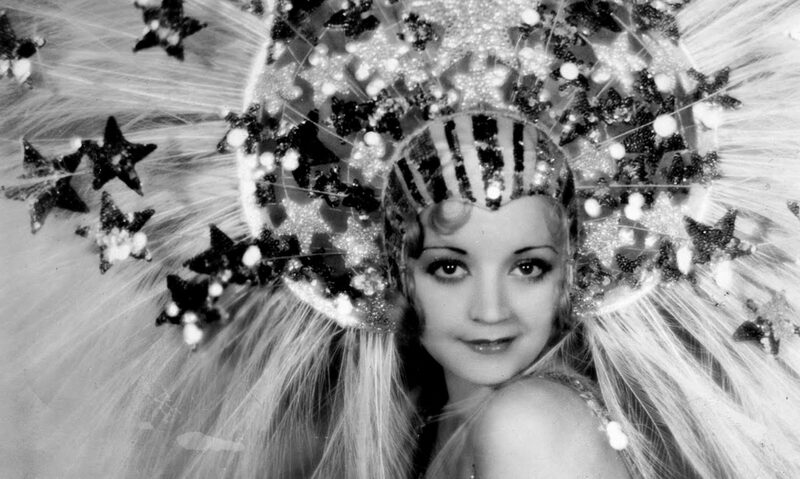 Hey hey, ho ho, it’s … 31 Days of Oscar on TCM, which means that pre-Code content is slim. There’s quality, but I mean– there’s not a single pre-Code on the network until the 7th. A friendly reminder: if you want to support my site, you can become a Patron over at Patreon. 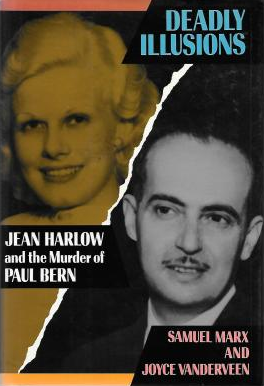 This month, I will be giving away my copy of Deadly Illusions, about the mysterious death of MGM producer Paul Bern. It’s a great true crime read. If you want your chance, pledge $1 or more in Patreon and make sure you enter your address when asked. If you don’t have cable, check out Sling TV, where (Americans) can watch TCM online, via an app or on their Roku. An attempted prison break leads to a riot. Dir: George Hill Cast: Chester Morris , Wallace Beery , Lewis Stone . Dir: Howard Hawks Cast: Walter Huston , Phillips Holmes , Constance Cummings. Dir: Mervyn Le Roy Cast: Paul Muni , Glenda Farrell , Helen Vinson. Dir: Lewis Milestone Cast: Adolph Menjou , Pat O’Brien , Mary Brian . Dir: W. S. Van Dyke Cast: William Powell , Myrna Loy , Maureen O’Sullivan. A stage struck girl travels to New York determined to make it on Broadway. Dir: Lowell Sherman Cast: Katharine Hepburn , Douglas Fairbanks , Adolphe Menjou. A drunken director whose career is fading helps a waitress become a Hollywood star. Dir: George Cukor Cast: Constance Bennett , Lowell Sherman , Neil Hamilton. Dir: George Cukor Cast: Katharine Hepburn , Joan Bennett , Paul Lukas . A broken-down prizefighter battles to keep custody of his son. Dir: King Vidor Cast: Wallace Beery , Jackie Cooper , Irene Rich . A husband and wife fight to survive in the early days of the Oklahoma Territory. Dir: Wesley Ruggles Cast: Richard Dix , Irene Dunne , Estelle Taylor . A hard-drinking lawyer’s daughter falls for one of his underworld clients. Dir: Alexander Korda Cast: Charles Laughton , Merle Oberon , Wendy Barrie . The definitive backstage musical, complete with the dazzling newcomer who goes on for the injured star. Dir: Lloyd Bacon Cast: Warner Baxter , Bebe Daniels , George Brent . An Irish-American street punk tries to make it big in the world of organized crime. Dir: William A. Wellman Cast: James Cagney , Jean Harlow , Edward Woods . Boyhood friends grow up on opposite sides of the law. Dir: W. S. Van Dyke Cast: Clark Gable , William Powell , Myrna Loy . 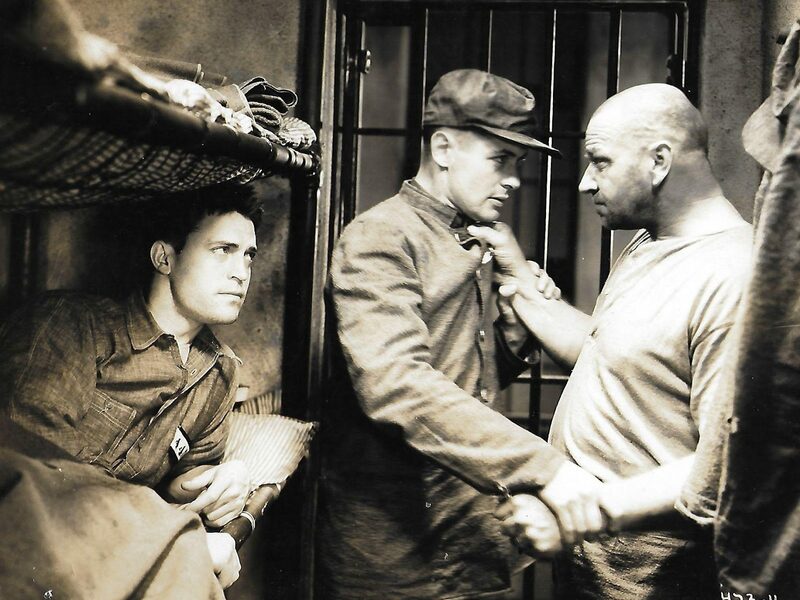 Dir: Archie Mayo Cast: Lew Ayres , Charles Judels , Dorothy Mathews . Dir: Norman Taurog Cast: Jackie Cooper , Robert Coogan , Mitzi Green . Dir: Frank Borzage Cast: Helen Hayes , Gary Cooper , Adolphe Menjou . A hotshot World War I flyer almost cracks under the pressure of sending his men on perilous missions. Dir: Howard Hawks Cast: Richard Barthelmess , Douglas Fairbanks , Neil Hamilton . Not a lot of Pre-Code, but what there is, is cherce.